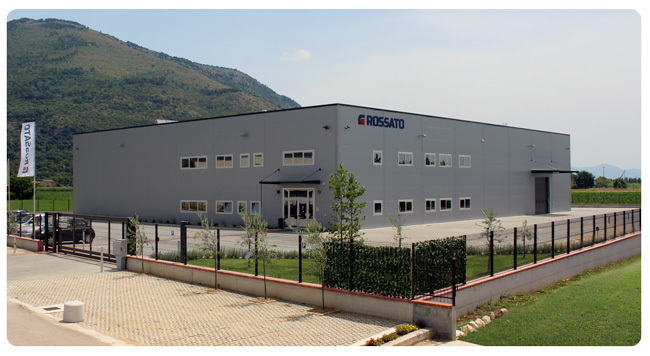 Rossato Tour is a traveling training program that responds to the needs of professionals in the sector who want to seize the growing opportunities of the market and want to deepen technical and application aspects of energy efficiency technologies. The 9 stages they are dedicated to thermoregulation which is a very important aspect for living comfort. An intelligent thermoregulation system allows to adapt the operation of the air conditioning systems to the real needs of the user to obtain a better comfort and an optimization of consumption. 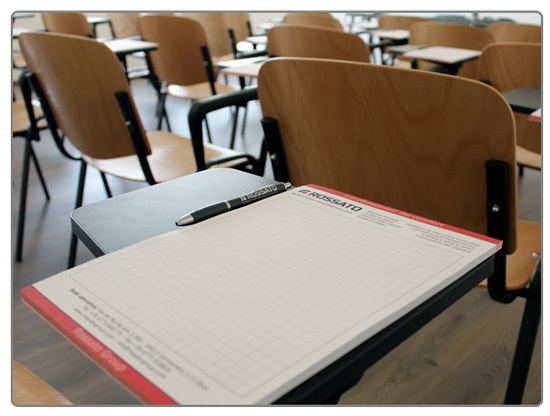 The seminars are aimed at installers, designers and professionals in the plumbing and heating sector. Find the stage closest to you! In addition to making life easier for users, an intelligent thermoregulation system is also the first step to optimize consumption with consequent energy savings. 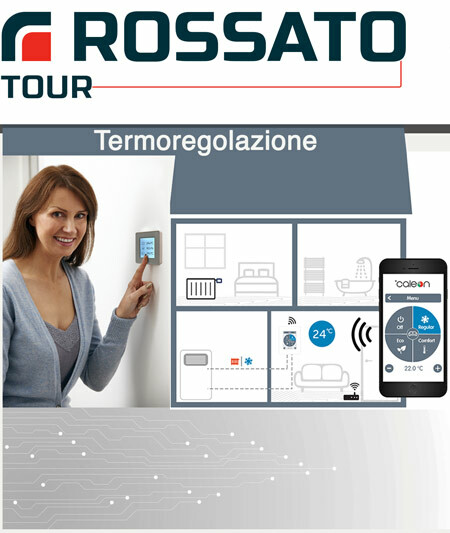 Sensitivity to energy efficiency and increasing interest in the digital world by the user, on the one hand, and technological innovations of an increasingly smart and interconnected market on the other, open up new and interesting business opportunities for installers, designers and technicians . 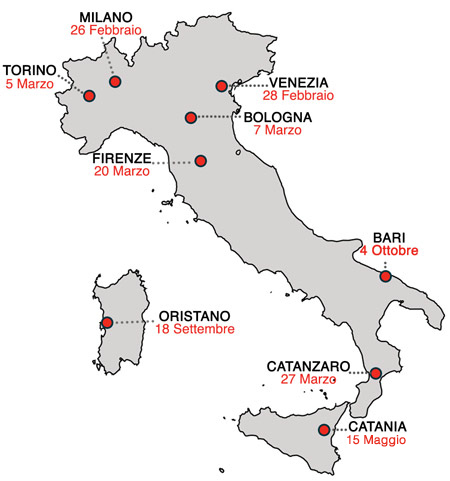 The Rossato experts will be present in 9 Regions of Italy. Hurry up, the number of participants is limited.